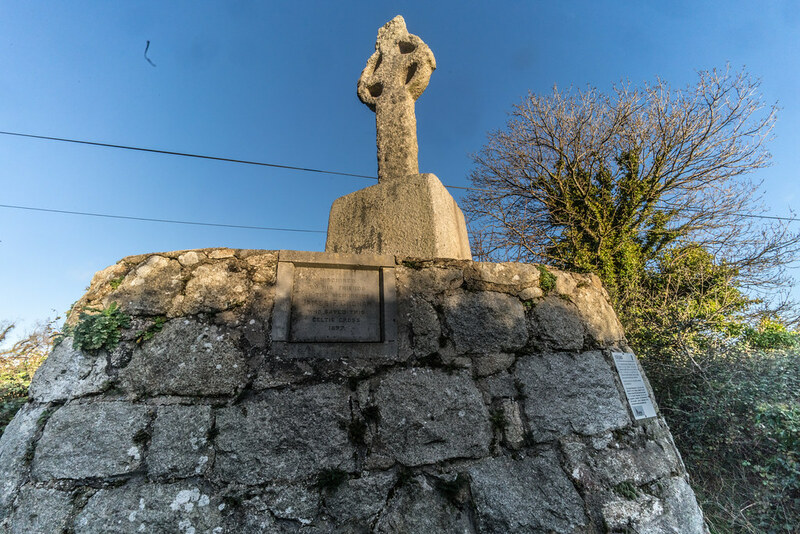 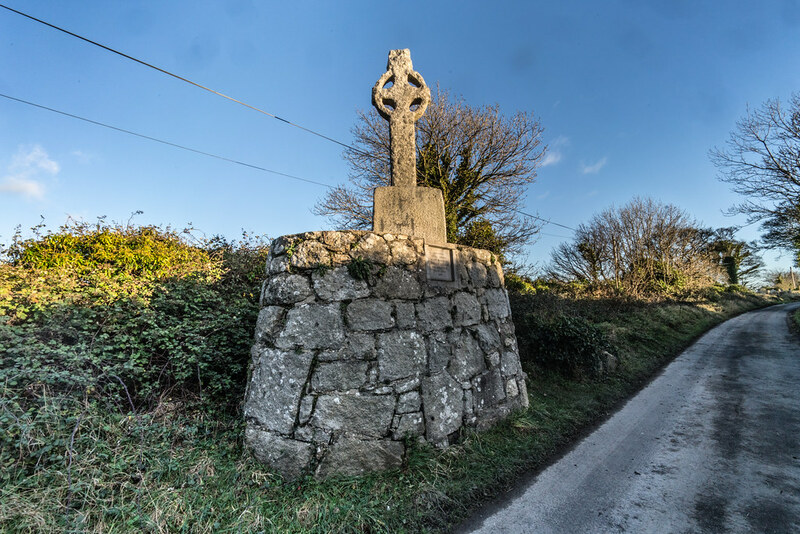 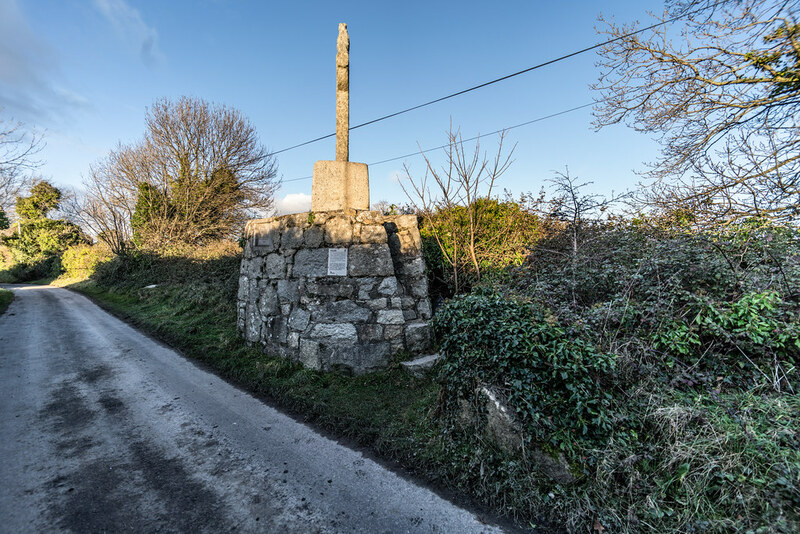 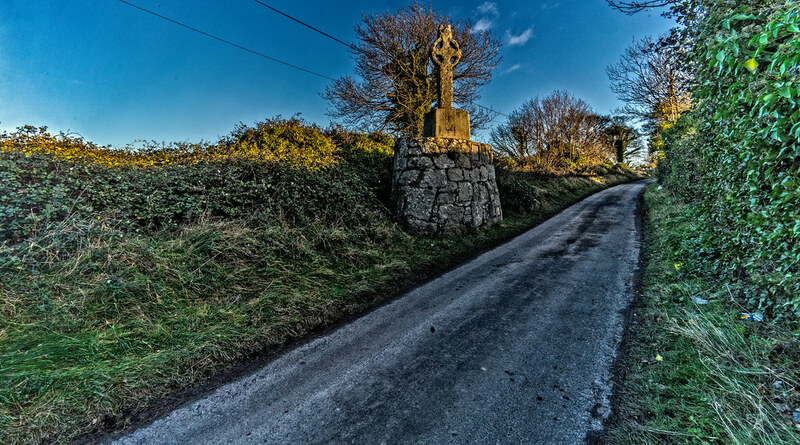 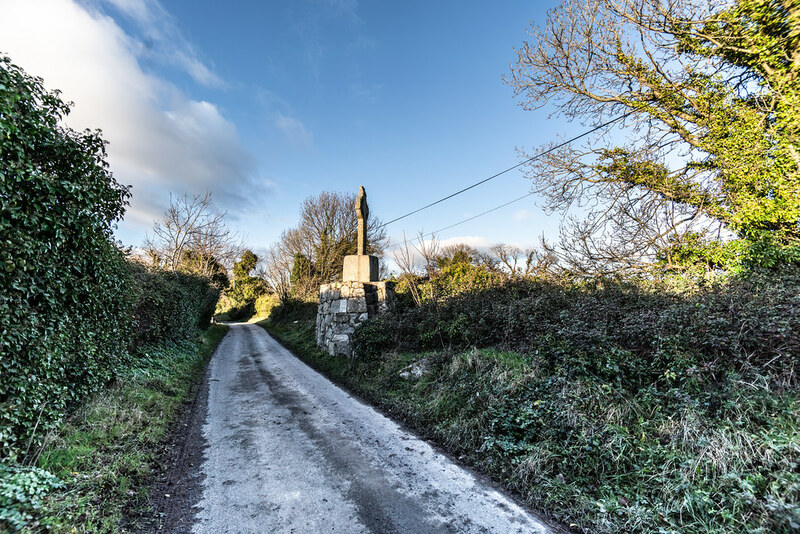 As you walk along a lonely country lane from the LUAS tram stop at Laughanstown to the old church at Tully the first thing of note that you will see is a well preserved high cross. 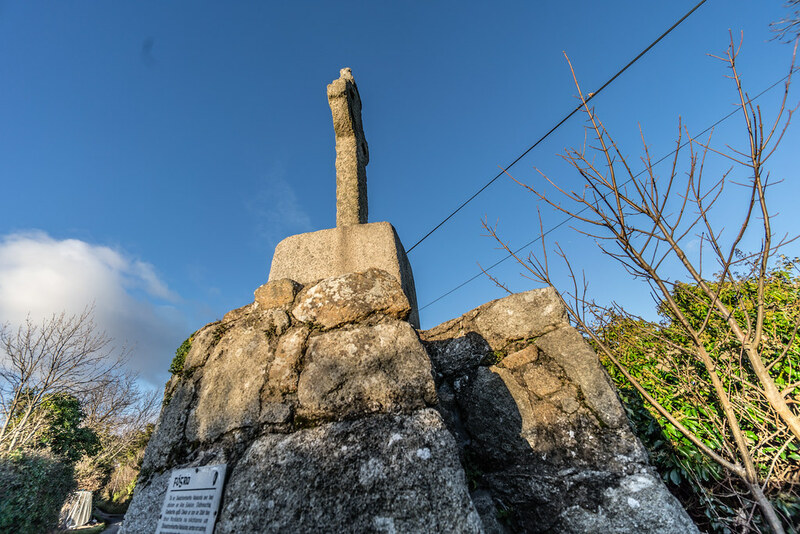 The cross was saved from destruction by James Grehan in the later part of the nineteenth century. 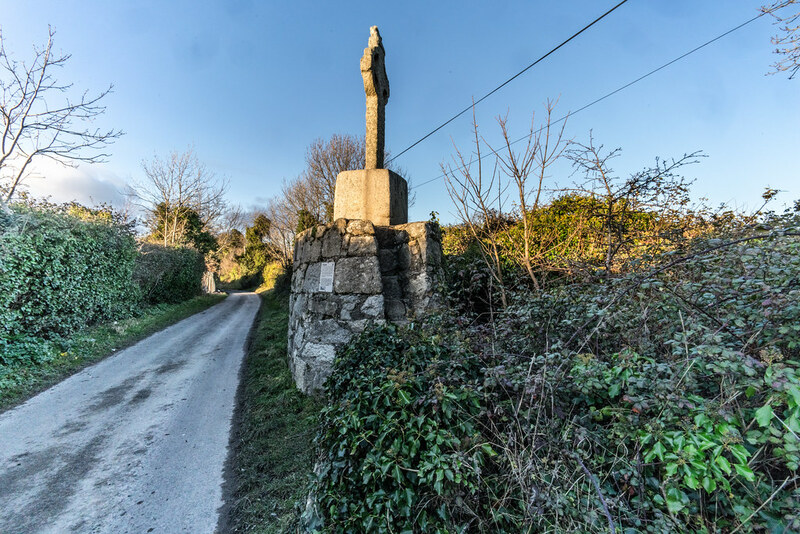 The road next to the cross was being lowered and James Grehan had this small wall built and the cross placed upon it at it's original height.